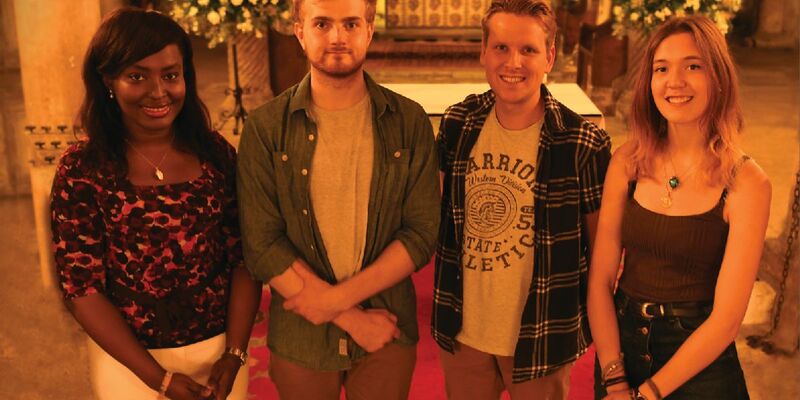 A new weekly service is starting at Canterbury Cathedral which will bring together young adults from across the city and universities to meet one another and explore spirituality together. Sacred Space is a collaboration between the Cathedral and Canterbury Christ Church University Chaplaincy and is due to begin on Wednesday 26 September (2018) and continue every Wednesday evening during term-time. It is planned that the 45 minute service, which will start at 19.00 in the Cathedral’s Crypt, will include a time for song, reflection and discussion and after the service food will be provided.